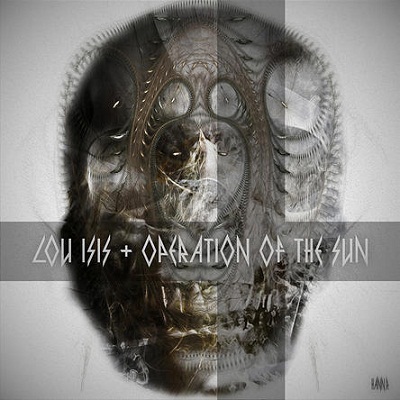 These two songs come from the work of ‘Lou Isis’, who is an artist who also goes by the name Loubna Sorroche El Idrissi Benmeki, and ‘Operation of the Sun’, who is in fact the musician Antoine Aureche. Their work together is realized through sensual, dark and contagious power pop act, which brings an interesting alternative set of songs to a genre that can easily produce global musical hits. Lou Isis’ singing is bittersweet and sincere, while the music is captivating and quickly grabs hold of the brain and heart. This two tracks single came out last month, you can also find a teaser video on youtube, before an album comes out sometime in the near future.